I’ll never forget the day I found out my mother had passed away. She was only 41 years old when she died from a fatal asthma attack. I was just 11. My life changed that day in more ways than you can imagine. Flash forward to 2012, my own little girl was by my side when I too had a severe asthma attack that led me to the hospital. I’ll never forget how she cried, “Mommy, you’re going to be OK, right?” “You’re not going to leave me?” I felt like I was reliving my own childhood. I couldn’t let that happen. But at 100 pounds overweight with asthma and Type 2 diabetes that was complicated by hypertension, I was a bomb waiting to explode. I vowed I would not go down without a fight – not just for me but for my husband, daughter and two sons. I had my Sleeve Gastrectomy surgery with the doctors from New Jersey Bariatric Center on May 22, 2013. The doctors were with me every step of the way. 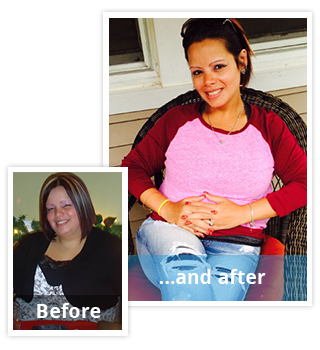 Within the first week of my surgery, my diabetes had improved and I knew I had made the right decision. When the weight started coming off, I was so proud that I took part in the New Jersey Bariatric Center’s “Walk of Success” at their annual holiday party! I had lost 68 pounds in 7 months. That was just the start! Now I’m 103 pounds lighter than my pre-surgery weight. I love looking good! But that is really just one of the side benefits. The true payoff is that my diabetes is stable, as is my asthma and blood pressure. I can walk without shortness of breath. Most important, I can be active with my kiddies and husband. I have so much more confidence too! I can be that parent that plays at the park. Now, I go to bed at night without worrying that I won’t wake up. I know I’ll have many healthy and happy tomorrows with husband and my children. 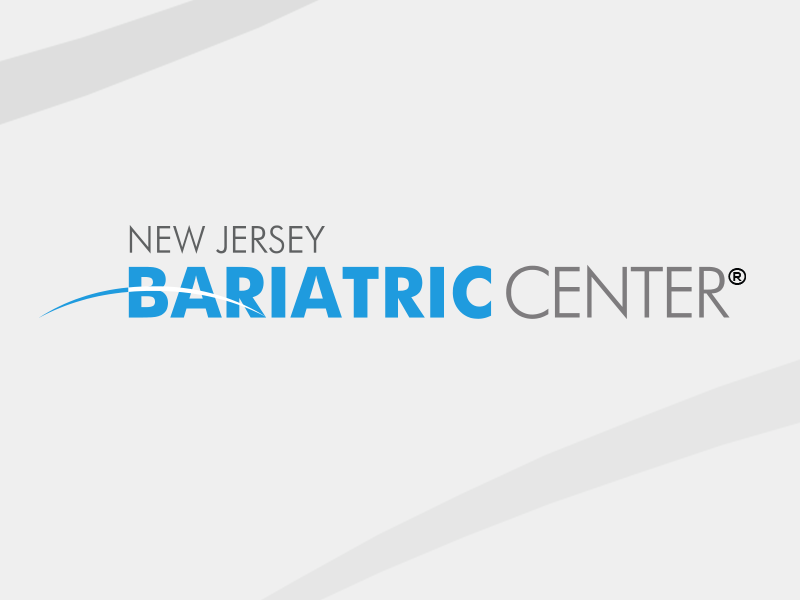 *According to national studies, bariatric surgery results in an average weight loss of 55-80 percent of excess body weight. Excess weight is the amount of weight one needs to lose in order to have a “healthy” BMI of 25.